Providing Opportunities While Establishing Resiliency For Youth, (Power 4 Uth) is an evidence-based teen pregnancy prevention program focusing on positive youth development by promoting leadership and providing opportunities to encourage healthy lifestyle choices. 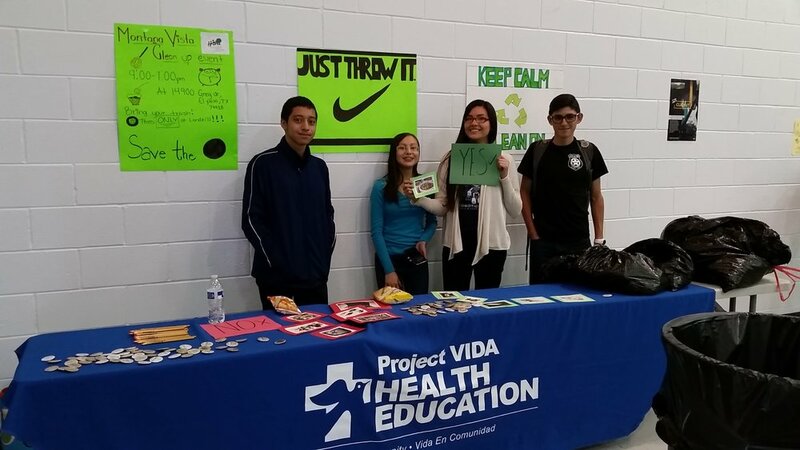 Funded by the U.S. Department of Health & Human Services/ Office of Adolescent Health, POWER 4 Uth reaches 1,600 youth annually in the Socorro and Montana Vista communities of far east El Paso County. The two communities are predominantly rural, Hispanic and lack the resources of other more affluent areas of El Paso. When the program was implemented in 2015, teen birth rates in Socorro and Montana Vista were 51.0 and 42.7 per 1,000 girls age 15-19, respectively. 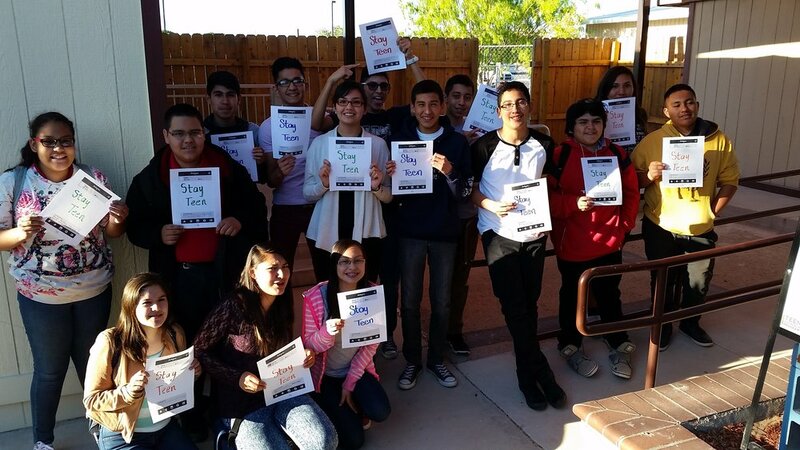 Based on a "Community Needs & Resources Assessment," three evidence-based curricula- Positive Prevention Plus, Teen Health Project, and Making a Difference- were implemented in the middle schools, high schools, and community and faith-based settings of the two communities by trained community health workers/promotores. Due to recent policy changes, federal funding for Power 4 Uth will cease as of June 30, 2018, two years ahead of schedule. During its second year, the program succeeded in serving a total of 2,117 youth and in the first six months of its third year, POWER 4 Uth served 1,324 youth. For more information, please contact (915) 533-7057 ext. 237 or 238. Vision: A movement towards wellness. Mission: In collaboration with the community we advocate for wellness by empowering and mobilizing individuals to improve the quality of life for all.